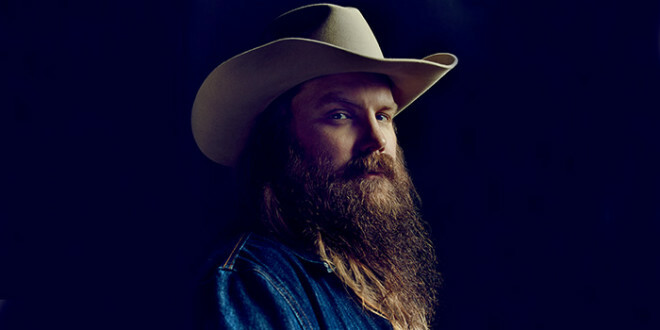 Chris Stapleton has been tapped to play this year’s Lollapalooza. He’ll take the stage at Chicago’s Grant Park on July 30th. Chis is among the handful of country stars who’ve scored invitations to play the festival. Eric Church played in back in 2013, and Dierks Bentley performed the festival in 2008. At the time, Dierks was relatively unknown in some music circles, prompting some festival goers to wear “Who the hell is Dierks Bentley?” T-shirts. Lollapalooza runs July 28 through July 31st. Next What Is Leadership Music?